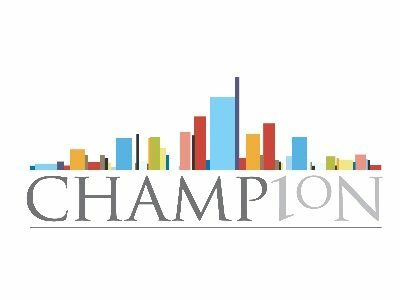 Champion is a leading North West accountancy group, providing services that enable a business to grow and create wealth for the owners. We operate out of five offices based in Preston, Blackpool, Manchester, Chester and Southport and pride ourselves on delivering the expertise of a large accountancy firm, supported by the service levels of a smaller accountancy firm. It is our personable and down to earth approach which helps to build the strong and lasting client relationships we are proud of. Specialists in the SME sector, we have over 40 years’ experience in supporting our clients to achieve the very best for their businesses. Get a complete plan in place sooner rather than later. Begin with the end in mind then work out how to get there in small steps. A substantial amount of Government growth money is coming in to Lancashire; we have seen a lot of investment in the area through the Local Enterprise Partnership. From its road links, to rail links to airports, Lancashire also has tremendous connectivity. This will improve even further as a result of LCC’s Superfast Lancashire project, which will result in many opportunities for existing and new businesses. Last but not least, Lancashire is home to a vibrant and talented workforce. At Champion, we work with our clients to successfully grow their businesses, which matches up perfectly with what Boost is trying to achieve. It’s a fantastic initiative which will help Lancashire to be regarded as the place to do business.